I’ve actually visited the D-Day beaches three times. The first time it was when I was studying abroad in Dijon. We took an overnight train to Paris, then another to Normandy, then attempted to see the beaches on our own on foot. I do not recommend this. The beaches as well as the other things you want to see, such as the cemeteries and museums, are not all reachable on foot. We had a good time that day–we were there on the 60th anniversary!–but there was a lot we did not get to see. The second time, my family was visiting me in Paris. We did a day trip to the beaches on this fancy bus. This I also do not recommend–it was a more luxurious experience, for sure, but there was something very touristy and unauthentic about it all. 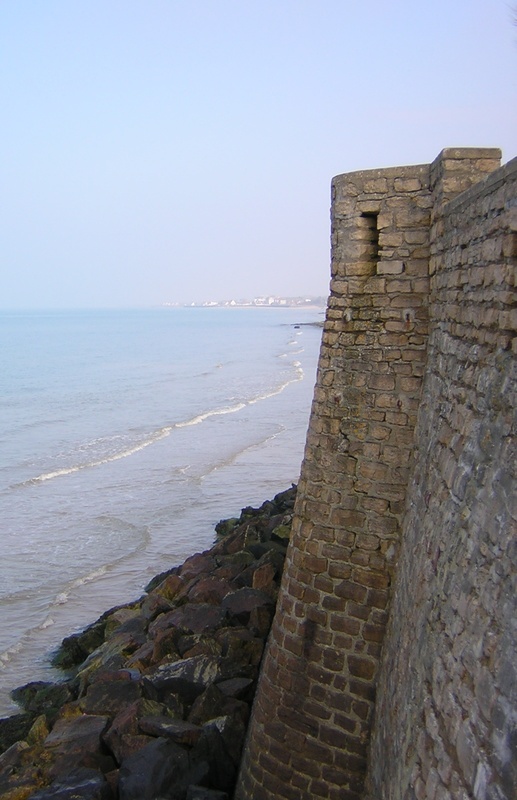 Plus I’m a fan of the slow-soak version of travel–Normandy should be more than a day trip. It should be a month trip. The third time, I took a tour out of Bayeux (an amazing place to visit in its own right). You can always rent a car and leisurely see the sights on your own time, but I think seeing the sights with a knowledgeable guide in a small group is the best way to go. Because the tour guide we had just knew so much. At Normandy Sightseeing Tours, you can customize the tour you want–French or English, focused on the American beaches, the British beaches, or the Canadian ones. You can choose the length of your tour. You can go private or with a small group. They pick you up in a van at the Bayeux train station and then you’re on your way. It’s also relatively cheap compared to other tour groups I’ve seen. 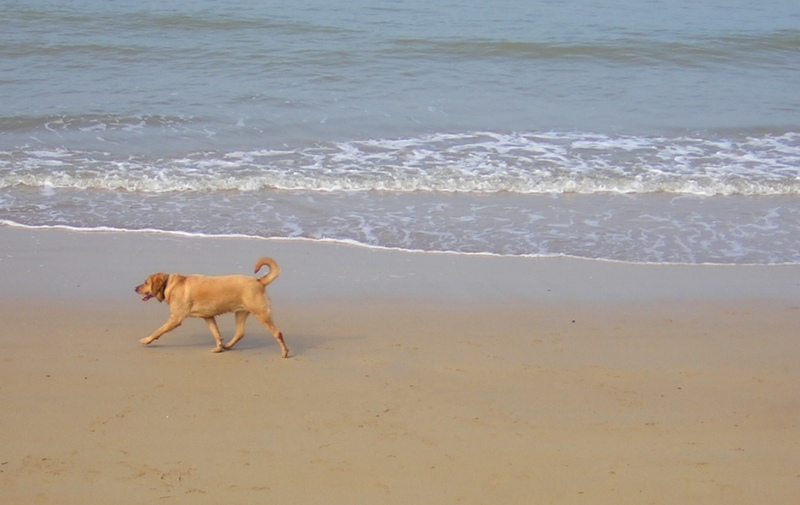 The interesting thing about the beaches is… there’s not a ton to see on the actual beach. 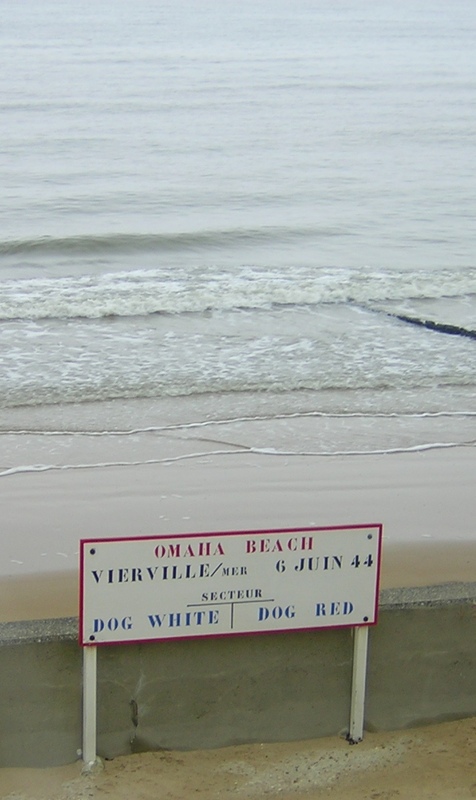 Ironically, Omaha beach (above) is incredibly quiet and peaceful. These photos were taken in April, but if you come back in June, you see people sunbathing (but not swimming–the English channel is frigid). One person on my tour group commented it was disturbing to see people sunbathing where so many people had died. 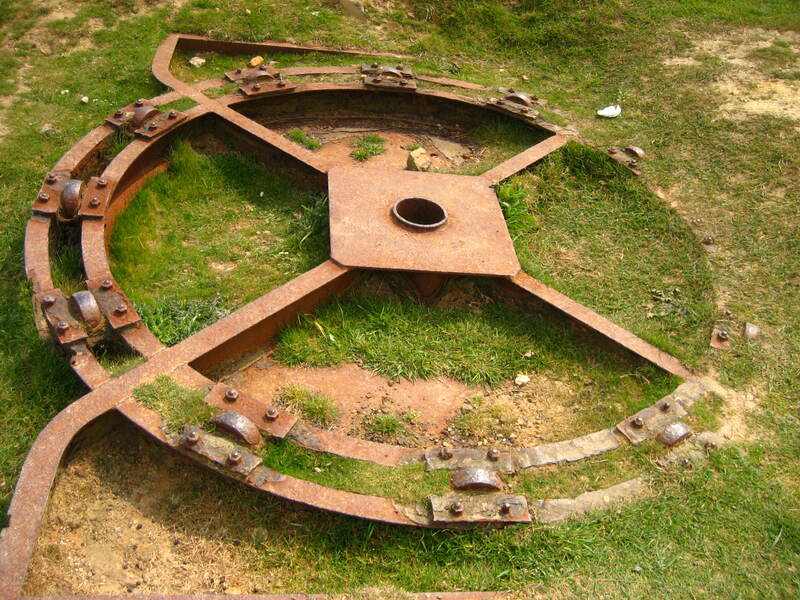 Another said that that was the point of D-Day–giving people freedom to sunbathe where they wanted. The tour-guide also gave us a play-by-play of what had happened on each beach, complete with drawings. It was fascinating and awful and so, so interesting. 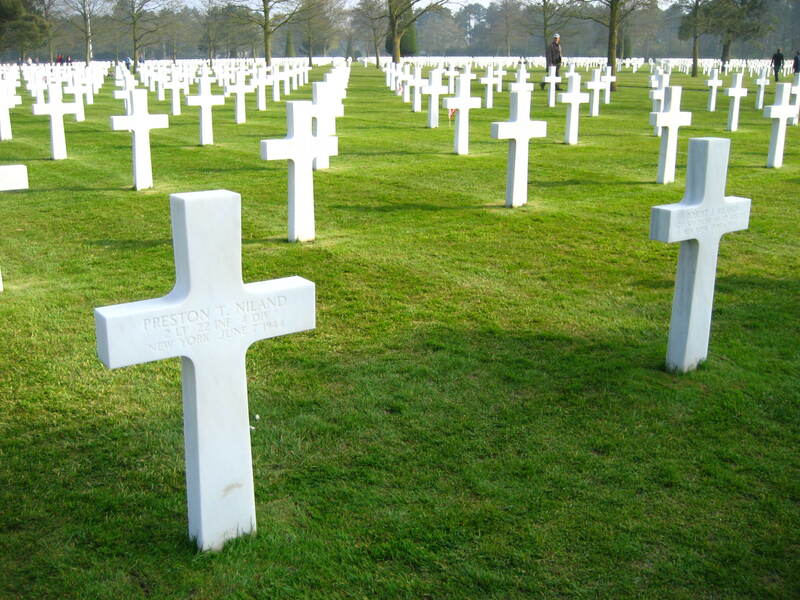 The American Cemetery is beautiful and majestic and peaceful. 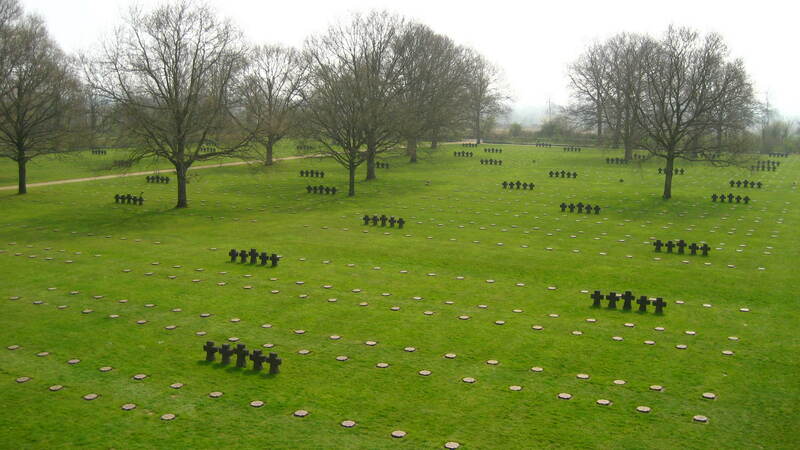 It’s rows and rows of white crosses (and the occasional Star of David) on a piece of land overlooking the sea. 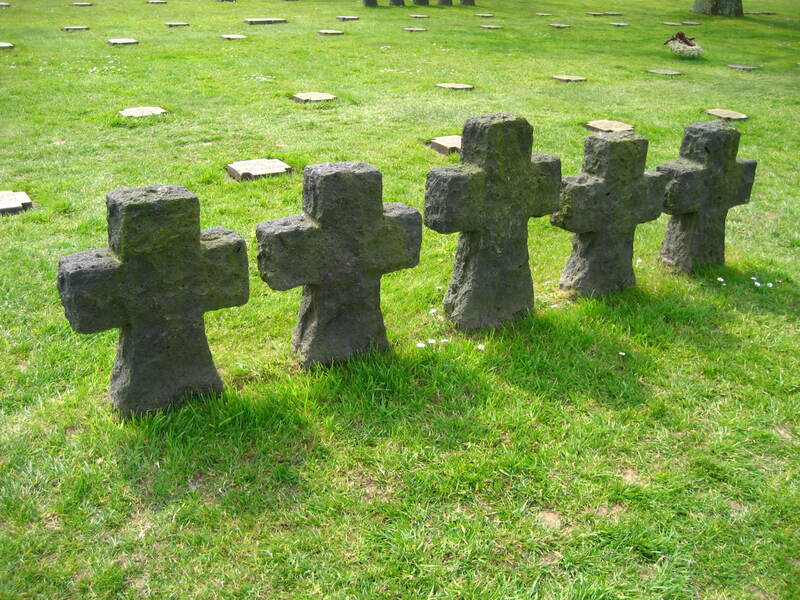 Then we went to the German cemetery. It is far less majestic. 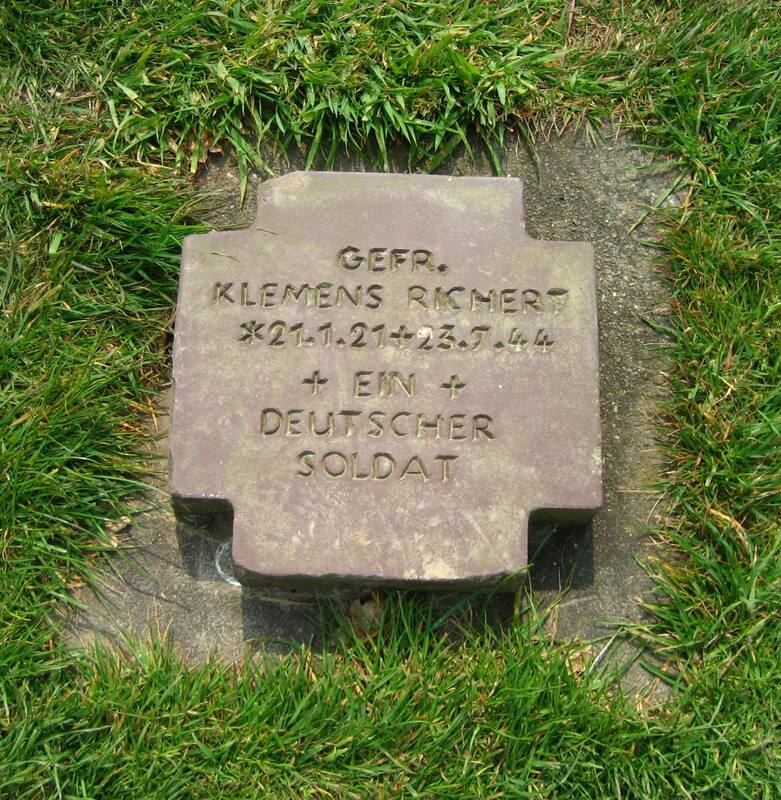 It’s small grave markers, plus a big mound in the middle of unknown soldier parts. And the most sobering thing of all, at both cemeteries, is how young these soldiers were. Most of them barely reached their twentieth birthdays. 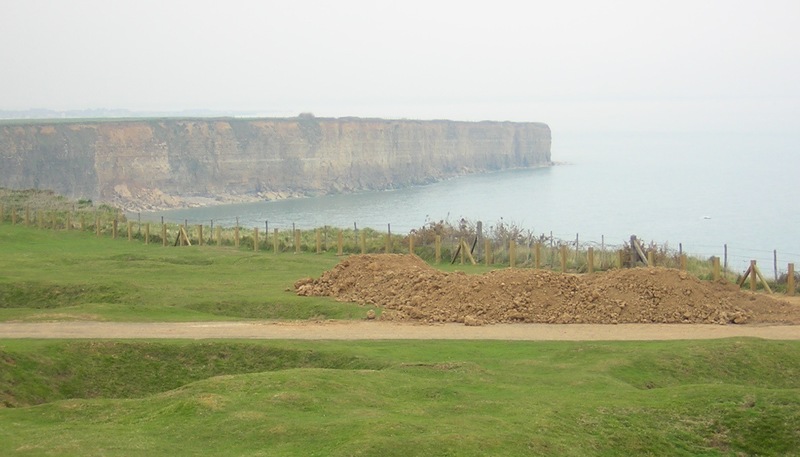 Another stop on the tour: Pointe du Hoc. This was the sight of a major US offensive as it was the highest point of land in the area. 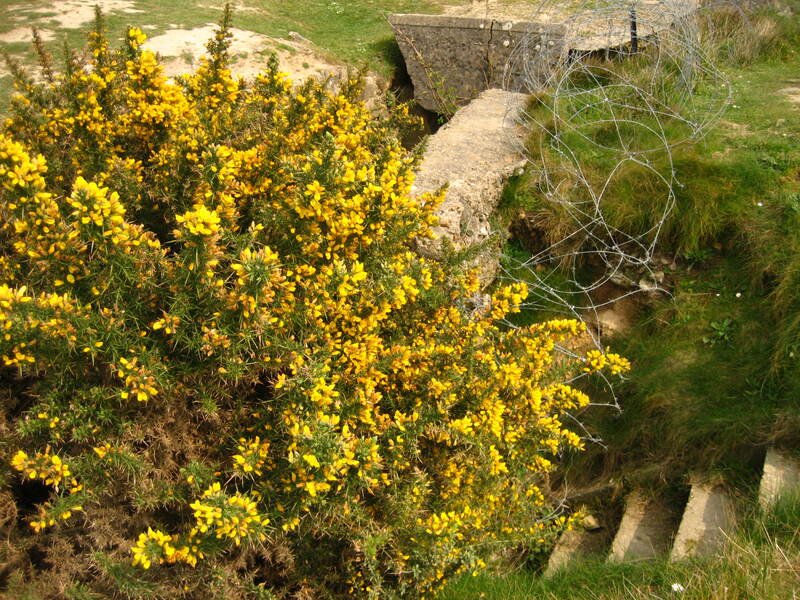 Here there is definite evidence of war–old bunkers and barbed wire and fortifications are still there. But there are flowers growing over them now. The only thing we didn’t do with Normandy sightseeing tours is see the incredible history museum in Caen, which I highly, highly recommend. However, you can see this yourself when you visit Caen, because despite the good amount of destruction it suffered, it’s a lovely city with a lot to see and do. 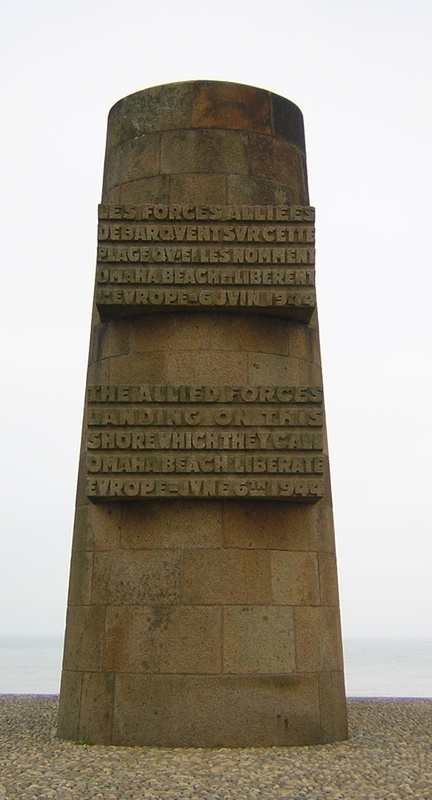 Have you been to the D-Day beaches? Are there any must-sees I omitted? Let me know! Yes, Caen is another place that I would like to visit. Looking forward to your next post on it!